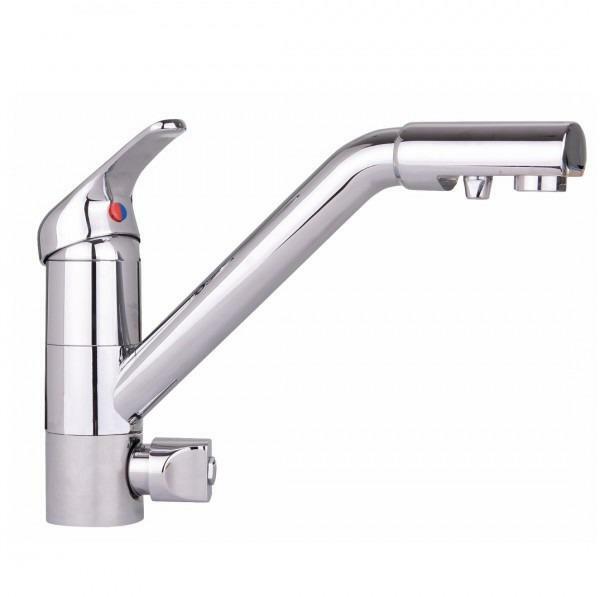 The FT-Line VE model is a high quality inline water filter system ideal for both domestic and commercial use where improved taste and odour and limescale treatment is required. 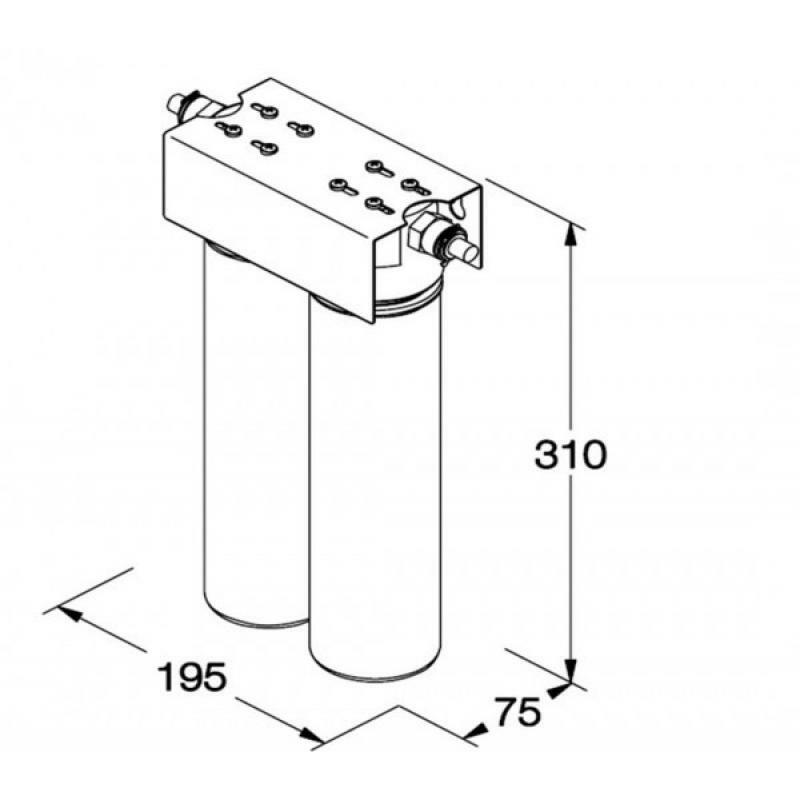 The neat, compact system which takes up very little space is therefore an ideal choice of inline filter for anyone seeking a high quality and reliable unit, with easy maintenance and low running costs whether at home or commercial settings. 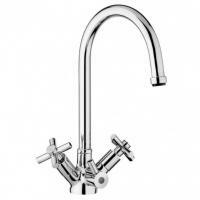 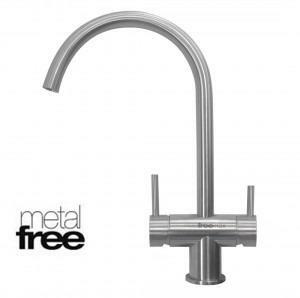 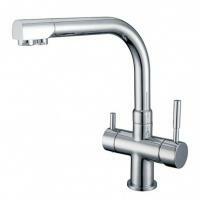 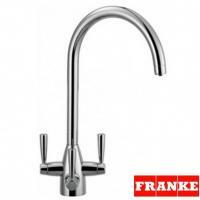 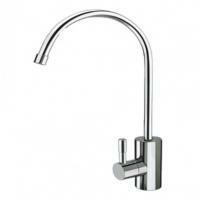 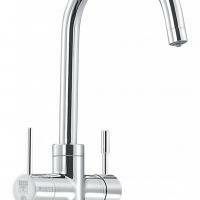 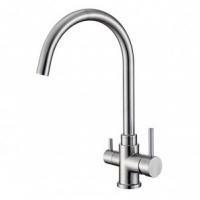 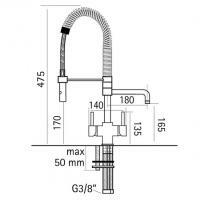 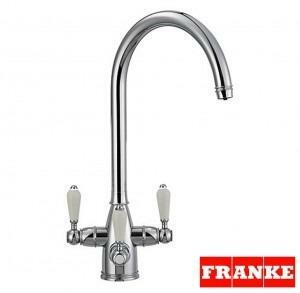 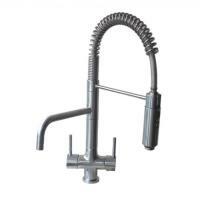 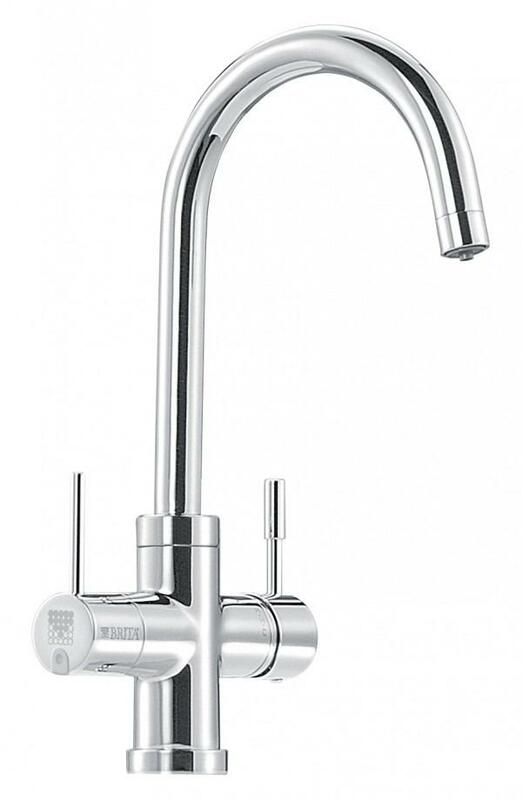 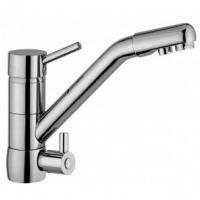 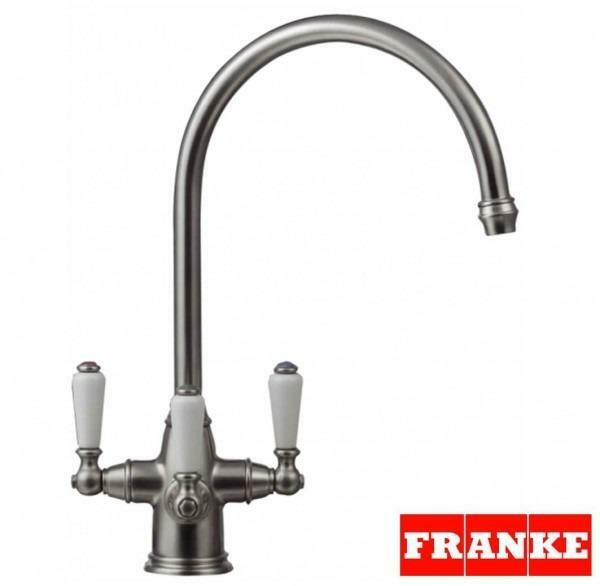 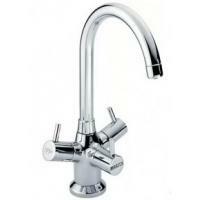 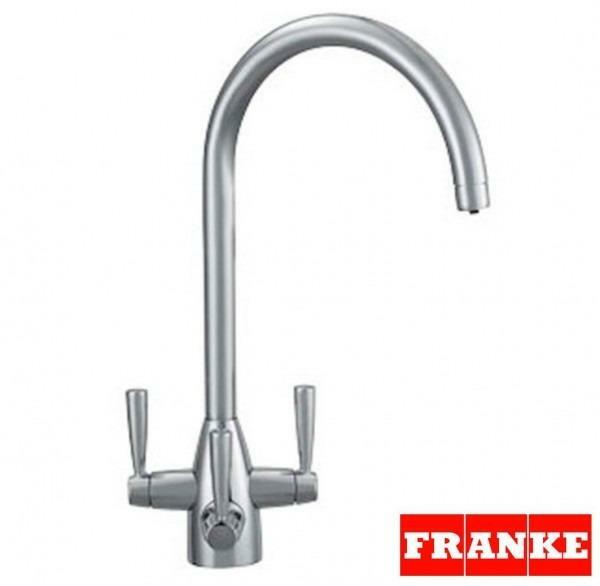 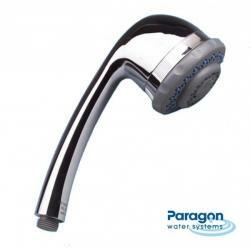 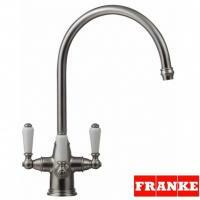 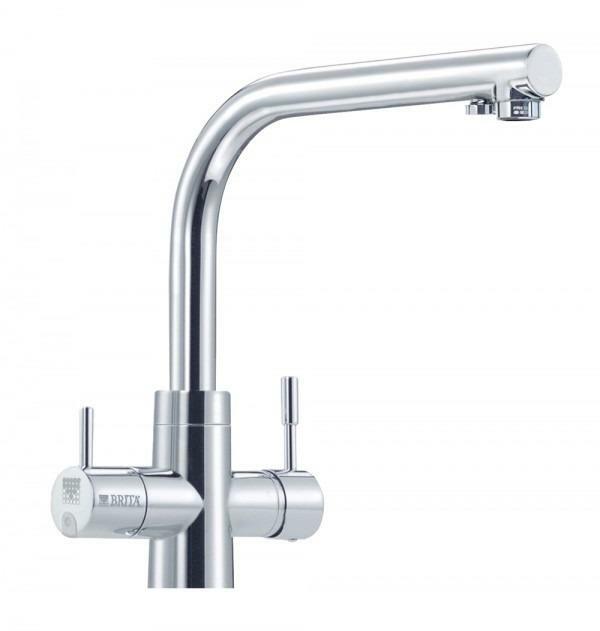 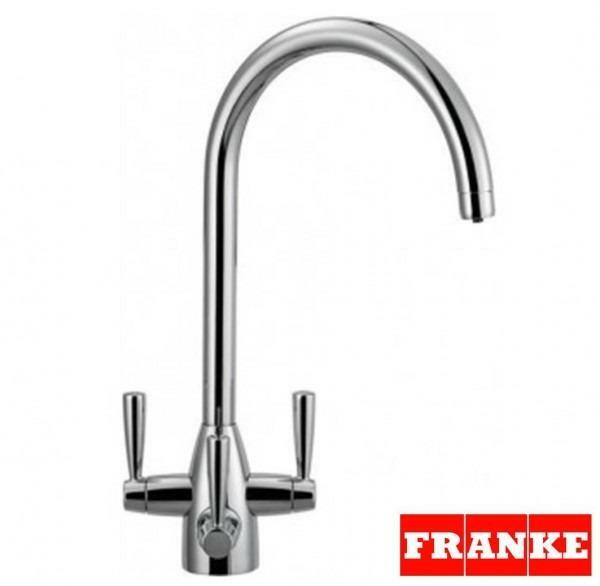 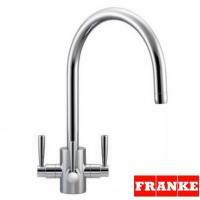 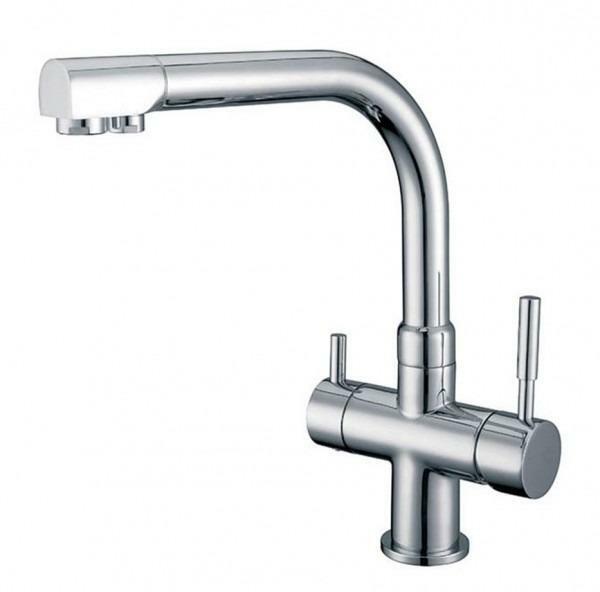 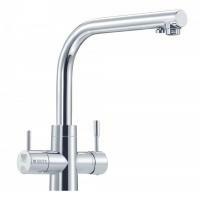 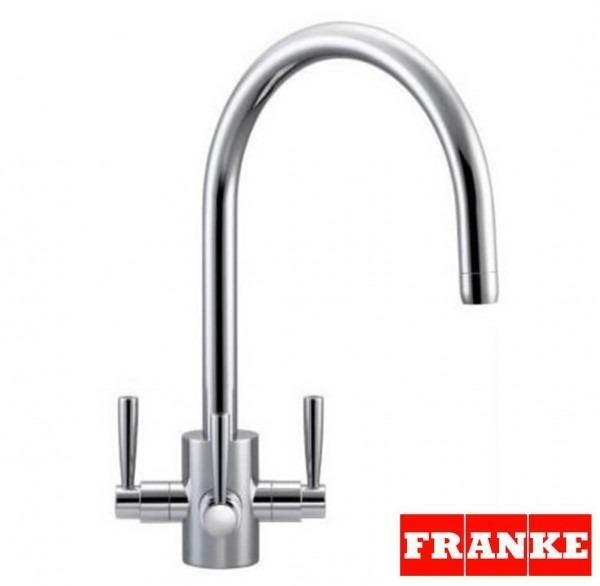 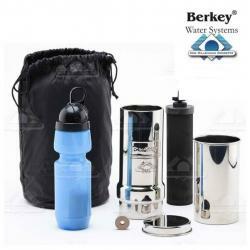 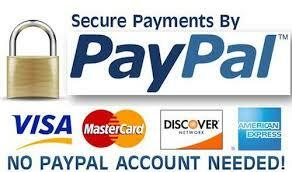 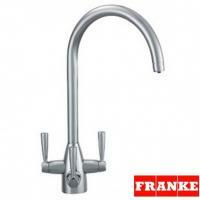 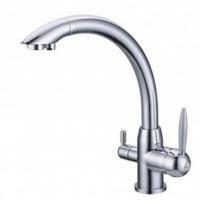 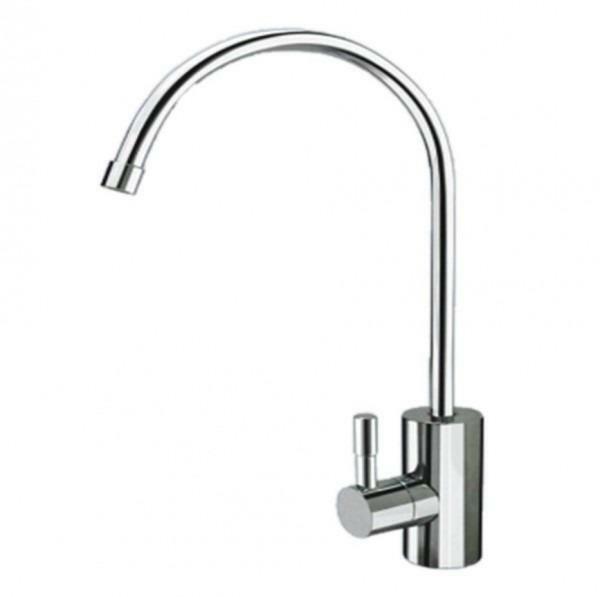 The system can be used with a separate tap or used with a 3 way Triflow tap for installation at the home. For commercial applications, the unit is ideal for coffee and espresso machines, vending machines, drinking water fountains and so on. 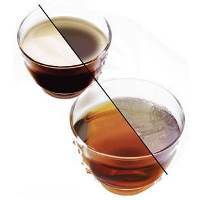 The filters will protect your machine from the build up of limescale and will greatly improve the taste of the water as well as any tea or coffee made with it, leading to happier customes & preventing scale induced breakdowns (leading to happier staff!). 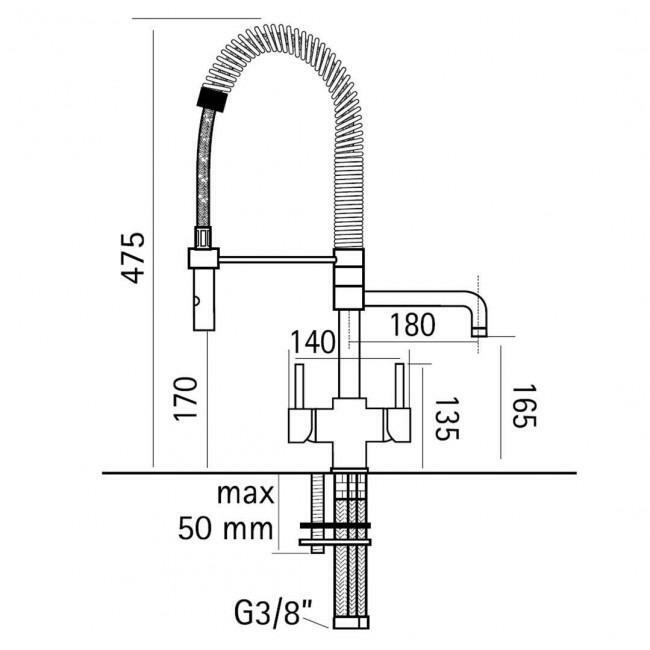 This is a filter that will return the modest investment many times over. 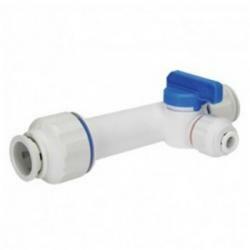 A high quality inline filter system ideal for both domestic and commercial use where improved taste and odour and limescale treatment is required. 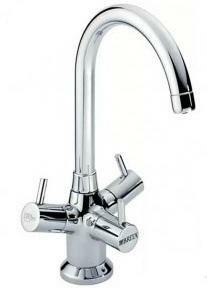 The unit is ideal for coffee and espresso machines, vending machines, drinking water fountains and so on. 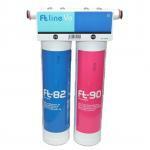 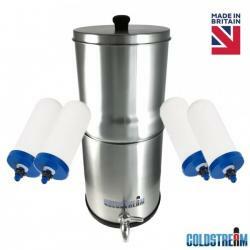 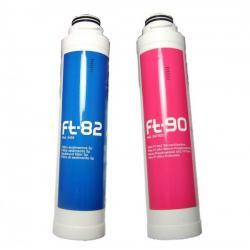 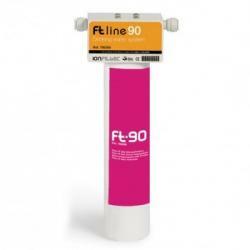 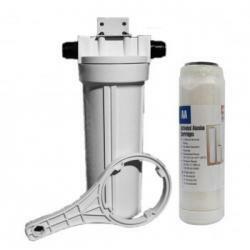 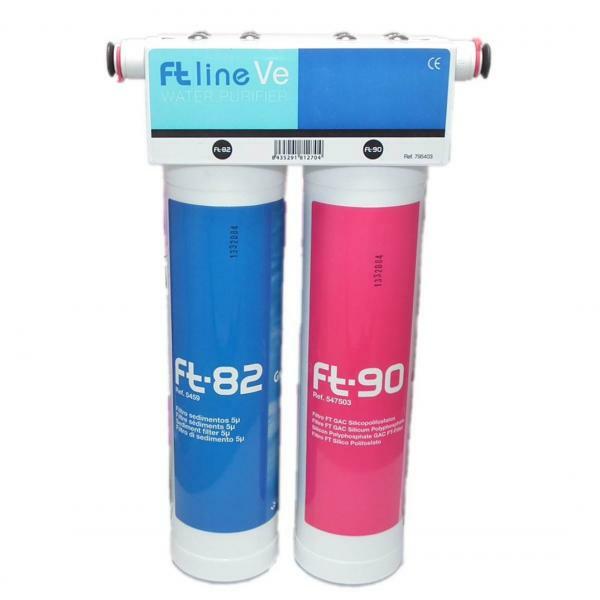 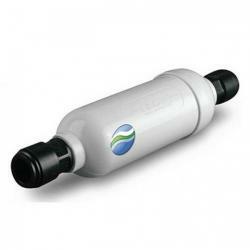 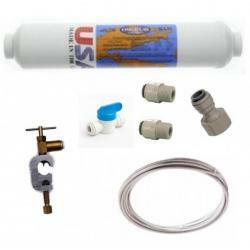 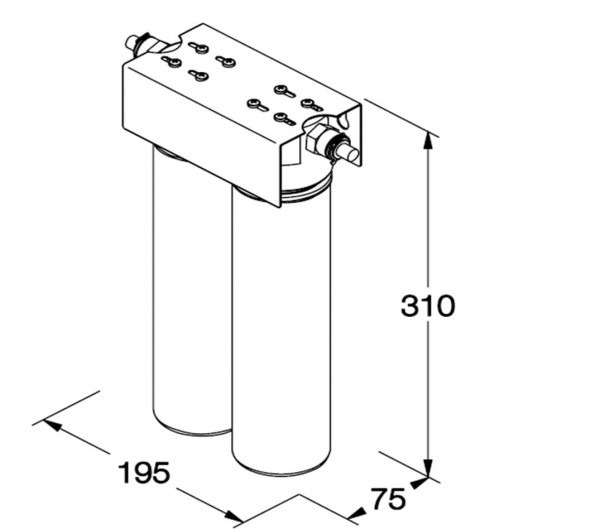 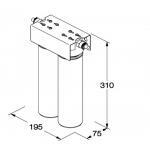 FT-Line VE Water Filter System - Replacement Filter Pack Two Ft filters w..